Remember that time when I hoped into a van with this British guy and went to San Francisco to see him play at The Fillmore? Sometimes life works in very unexpected but truly awesome ways. 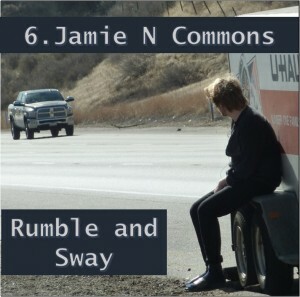 Jamie N Commons (and his fabulous backing band) helped craft one of my favorite 2015 adventures – broken down vehicles included. 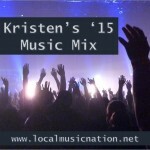 Posted in Music Mixes and Best Of Lists on December 28, 2015 by Kristen.